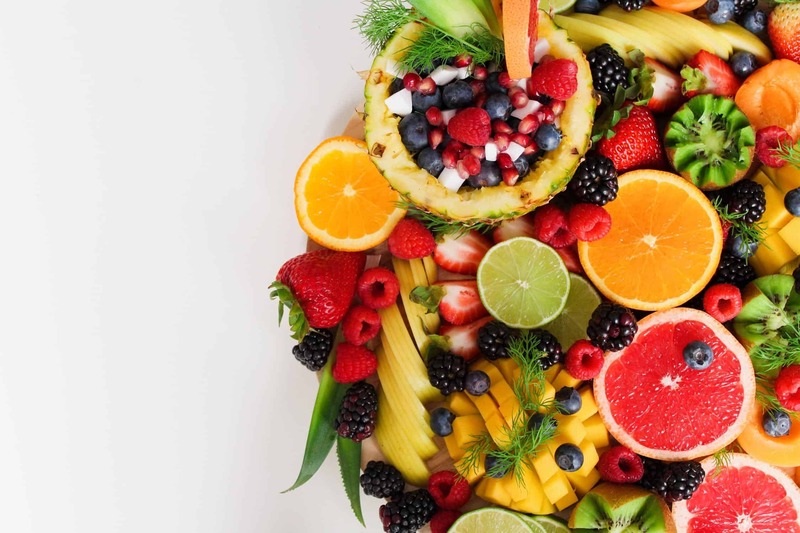 We’ve all heard the phrase “You are what you eat”, but this doesn’t just apply to your physical health, diet can also affect your mental health! In terms of keeping a happy head, food plays a very important role. The body needs to be fed regularly with foods that aren’t going to be fast releasing or full of sugar (as this will make you have peaks of lots of energy and moments of extreme tiredness). Instead, the body needs slow release foods such as pasta, wholegrain bread and seeds. Foods such as sugar, artificial flavourings and preservatives are amongst some of the worst foods for aggravating symptoms of mental health disorders such as depression, as they raise blood sugar levels and increase fat storage resulting in a sugar high followed by a crash and lack of energy. We never really think about what to eat in-between meals and so can resort to foods high in sugars and other nasties. Swapping out chocolate, cereal bars and crisps for seeds, nuts and fruit is one of the easiest ways to make avoiding the ‘bad’ foods so much easier. Fruit, nut and seeds are a great way to introduce more fibre, protein, vitamins and minerals into your daily diet.